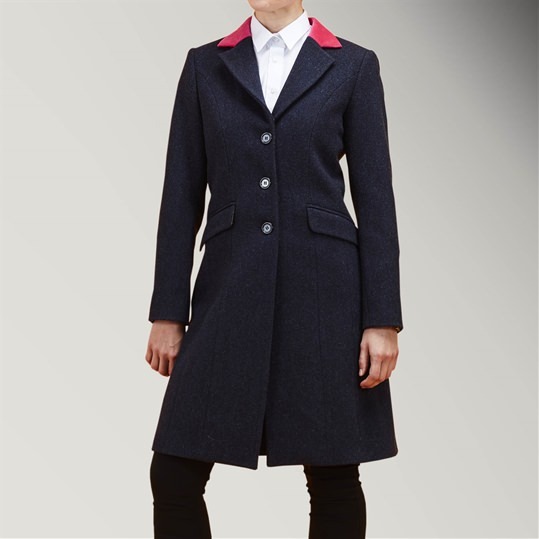 Limited edition Womens Covert Coats by Gresham Blake. A winter wardrobe staple. All designs are limited edition.